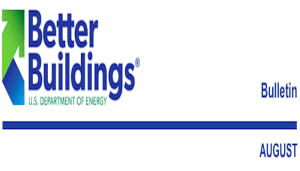 Better Buildings is an initiative of the U.S. Department of Energy (DOE) designed to improve the lives of the American people by driving leadership in energy innovation. Please join us as we introduce Honeywell’s latest residential products designed to better serve your business. FROM THE HONEYWELL NEWSROOM: A recent study from Honeywell found that 9 in 10 Americans long for a connected device to automate and control features in their home when they’re out of town. In fact, more Americans (39%) worry about locking their doors than about packing essentials like toothbrushes, underwear or mobile phone chargers (36%), and one-third of Americans with a security system can’t even remember if they turned on the alarm before leaving. With Americans looking for tools to help simplify their lives, the Lyric product family offers a number of ways to be more connected and in control. Participant Access Instructions – Dial in 5-10 minutes prior to the start time using the Participant Phone Number and Participant Passcode listed below. As part of the Administration’s strategy to increase energy productivity and cut energy waste in our nation’s buildings, today the U.S. Department of Energy recognized six organizations for their leadership in replacing and upgrading rooftop units as part of the Better Buildings Alliance Rooftop Unit Campaign (ARC). Combined, these organizations in a single year have saved an estimated 1 trillion British thermal units (Btu) or more than $11 million on utility costs with efficient rooftop unit (RTU) replacements, retrofits, and quality management and operations. Since 2013, 250 ARC partners have upgraded 59,500 RTUs for a total energy savings of 10 trillion Btu, or $93 million in cost savings. A building’s cooling and ventilating energy consumption can be reduced between 20–50% when aging equipment is replaced with high-efficiency units or retrofitted with advanced controls. In fact, a building owner can save as much as $3,700 per RTU—equivalent to $6.7 billion and 670 trillion Btu annually. Arby’s Restaurant Group, Inc. made 238 high-efficiency RTU replacements across 900 stores, resulting in an estimated savings of 1.4 million kWh, worth $140,000 annually. 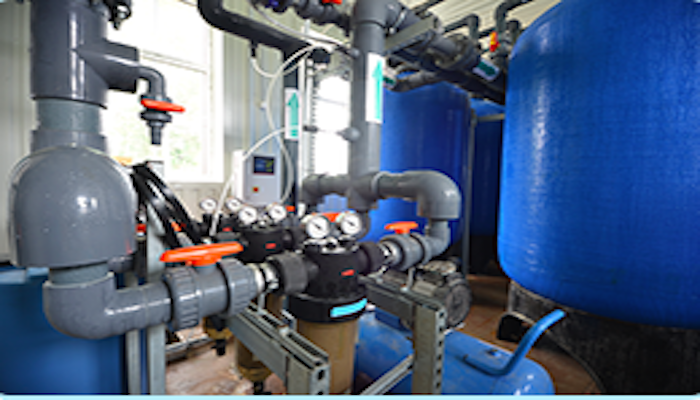 It’s the most innovative RTU management approach by a participating partner. The Better Buildings Alliance technology campaigns, like ARC, involve public and private sector organizations across the country working together to share and replicate positive gains in energy efficiency and catalyze change and investment in energy efficiency. Through Better Buildings, the Energy Department is working to make commercial, public, industrial, and residential buildings 20% more energy efficient over the next decade. This increased efficiency would save billions of dollars on energy bills, reduce greenhouse gas emissions, and create thousands of jobs. Read more about Better Buildings’ partner results, and the innovative solutions being shared with others in the Better Buildings Solution Center. 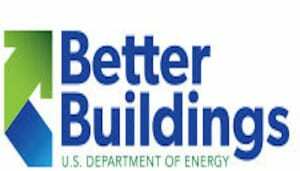 DOE Building Technologies Office announces Two New Open Funding Opportunities for Commercial Buildings and Solid-State Lighting. The Building Technologies Office (BTO) Commercial Buildings Integration Program has announced the availability of up to $9.5 million for Funding Opportunity Announcement (FOA) DE-FOA-0001385, “Solutions to Improve the Energy Efficiency of U.S. Small and Medium Commercial Buildings.” DOE seeks to fund eight awards for the scale-up of promising solutions to the market barriers that hinder the growth of energy efficiency in the small and medium commercial building sector, which are less than 100,000 square feet in gross floor area and account for more than 50% of the energy used in the commercial sector. The objective of this funding is to build a path for market-ready solutions to be used at scale across the U.S. to improve building energy efficiency. Apply to the funding opportunity! The Better Buildings Bulletin is a monthly feature to help keep you up to date on partner successes, program updates, opportunities to participate, and more. View the Bulletin online. At the 2015 Better Buildings Summit, over 200 speakers presented their solutions. 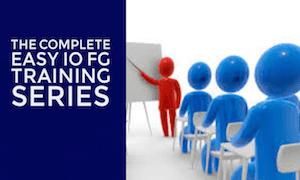 These presentations are posted to the Solution Center where you can easily browse presentations using filters for building type, solution type, building size, sector, technology, location and cover a variety of topics including financing, high impact technologies, data driven results, partnerships, portfolio–wide strategies, behavior change policies, and more. 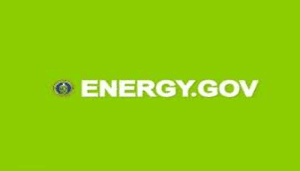 Over 65 organizations are partnering with the Energy Department and co-organizers, to advance the installation of efficient–interior lighting. These cities, manufacturers, utilities, retailers and other private sector companies have come forward as leaders to demonstrate the cost effectiveness of market-ready interior lighting technology. 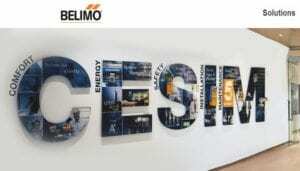 Participants will replace old lighting technologies and systems with more advanced and efficient models. Supporters will feature their energy-efficient solutions, as well as the products or services their customers can use to join the campaign. The campaign co-organizers will support participants in the first year goal of replacing 100,000 troffer lights and include the Building Owners and Managers Association International, the Illuminating Engineering Society of North America, the International Facility Management Association, and the U.S. General Services Administration. 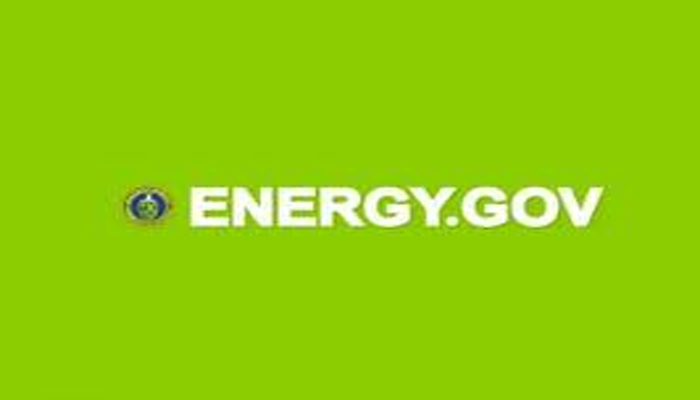 Read the Energy Department progress alert. 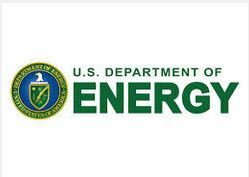 Energy Department Invests $600,000 in University-Industry Partnerships to Enhance Building Efficiency. The Energy Department today announced $600,000 in funding to help American universities to establish stronger partnerships with industry and business in the area of building efficiency, supporting the Obama Administration’s goal of doubling energy productivity by 2030 and developing the nation’s clean energy workforce. 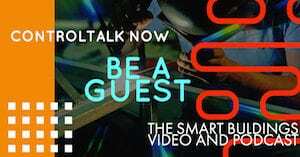 Belimo ZoneTight™ Zone Valve Launch Video. ControlTrends picked this Belimo video on a Twitter feed from Lars van der Haegen, new CEO of the Belimo Group, commenting on Take Your Daughter to Work Day – Learn about all the great product features and benefits as Dad shows off his newest invention, the Belimo ZoneTight zone valve. 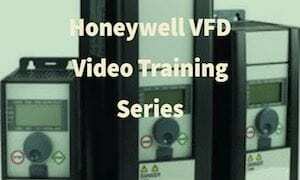 As Lars says, “Watch this outstanding example of a Launch Video for a new Zone valve. Ken Sinclair’s Automated Buildings July Release — Finding Reality in a Virtual World. Ken Sinclair’s editorial in the July, 2015, publication of Automated Buildings, “Finding Reality in a Virtual World,” addresses the effort there is finding the gems and the relevance — the actual reality while sorting through the virtual digital fire hoses aimed at our attention. Trusted people and trusted sources bring clarity. 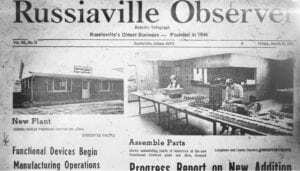 Editorial excerpt: “When we started AutomatedBuildings.com 17 years ago we created an online vehicle design to connect the reality of the large building automation industry to a virtual world the internet / web. Building Analytics Trends: Update with John Petze. I had a chance to catch up with (“Mr. 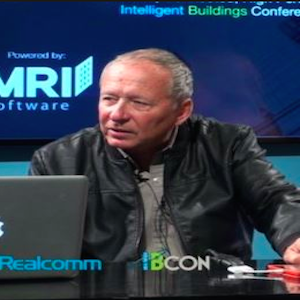 Big Data”) John Petze at the 2015 Realcomm|IBcon conference. 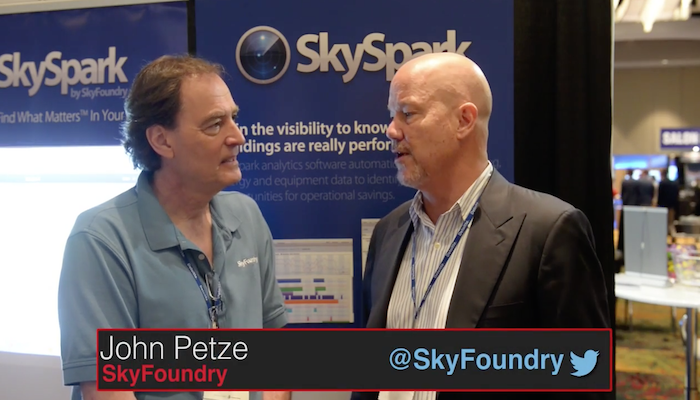 Who better than John, partner at Sky Foundry, and long time expert on building automation controls and smart buildings, to share his thoughts on the trends in building analytics. ControlTrends Wishes a Happy 4th of July to All! Anyone for Some History, Facts, and Trivia? 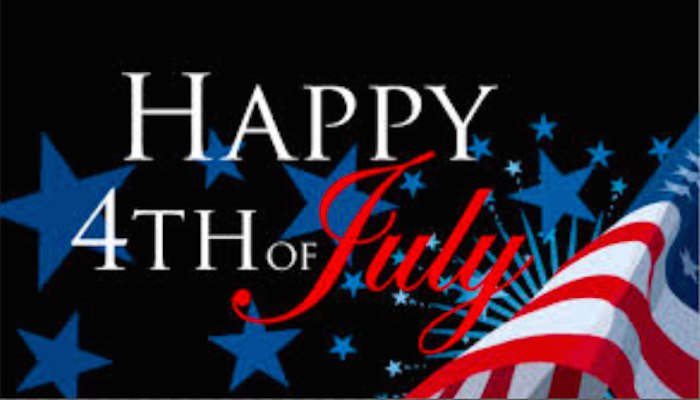 4th Of July Trivia Facts 2015: 15 Fun Things To Know About Independence Day from International Business Times! On a more serious note read The Story of the Fourth of July and How did the Fourth of July become a national holiday? — from ConstitutionFacts.com. For the first 15 or 20 years after the Declaration was written, people didn’t celebrate it much on any date. Sierra Monitor Corporation’s Featured Application: Boiler Room Safety. Sierra Monitor Corporation provides industry expertise and insight to one of the most ubiquitous applications we face in the HVAC business: The boiler room. 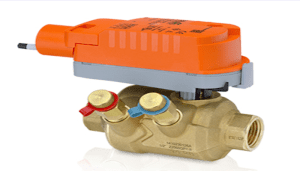 Convenient links to many of the major codes and regulations governing boiler rooms are provided at the end of the post.